We went to attend a birthday party for a friend's son in Olean, NY last Friday afternoon. Of course I have to tag along my family with me to create more memories with good friends. I've never been to their home before and I've known her since I first got here in the USA. We went to the same University and the same hometown too. It started out during the time that I was searching for a Balikbayan box and the closest box agent we have in the area were them. They actually came to visit me at our place, brought me boxes and chatted for a little while. We hooked up with text message and on Facebook. They were an agent before, but for some reasons I don't know they stop to be one. Anyways, they've visited me many times and they've been into most of my family occasion lately too. Now it's time for us to visit them in their humble home to celebrate her son's birthday. It was fun, I have to grabbed my boys their clothes that is appropriate for the weather and the event. And so those were the clothes I picked for them. These clothes look really comfy. It's important for kids to wear comfy clothes everyday because they are very active, so they have to be able to move around without hassle. What a wonderful way to start a new friendship! I guess they are going to love your presents! 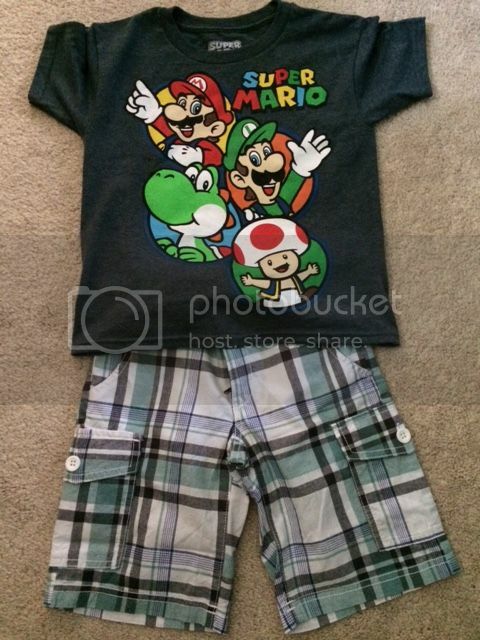 I love the Super Mario shirt! Reminds me of my childhood days! 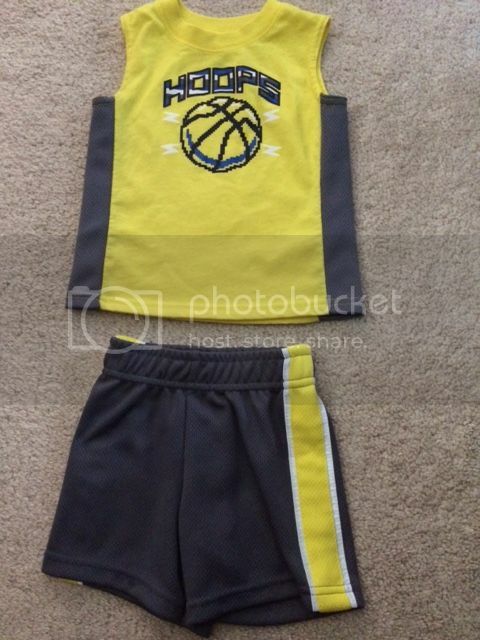 Just perfect for your boys. Cute designs. With such an active lifestyle, boys really need to wear comfortable clothes. You chose the right ones for yours sons. I'm sure they had fun playing with new friends at the party. Comfortable clothes are no-fail choices for young children. Good choices there.